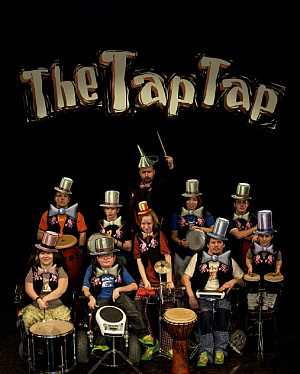 The Tap Tap, is a band consisting of physically handicapped students and school-leavers from Jedlička´s Institute in Prague. This band is organizing the countrywide happening and the beneficial Concert against the end of the world in 2012 whose component part is the Key competition. The symbolic game for prizes started on Monday 17 September. Everybody that takes part in this competition will support a good thing and moreover this competitor together with the musicians can try to deflect the predicted end of the world. The entrance ticket for this competition is a stainless commemorative key with a unique code. Some of 2012 keys can be bought either at the e-shop: see www.kpks.cz/eshop or received together with the products of partner companies. The keys can also be found by GPS coordinates in special boxes hidden at some wheelchair accessible places in the Czech Republic. Entering the unique key code at www.kpks.cz/soutez the participants in the game will find out the information about their prize including the instructions concerning the receipt of this prize. Subsequently this prize can be exchanged for the key that will be returned to the competition again. The principle of this game consists in a frequent re-entry of the key during the competition period so that the participants can gain as many prizes as possible At the same time the organizers of the game recommend the competitors to keep some keys for the future because unexchanged keys will be chosen during the final main draw only. The main prize is really worth participating in this competition because the winner will receive 2 vouchers for the journey to the cradle of the Mayan culture ! The final draw will take place during the Concert against the end of the world on 20 December 2012. 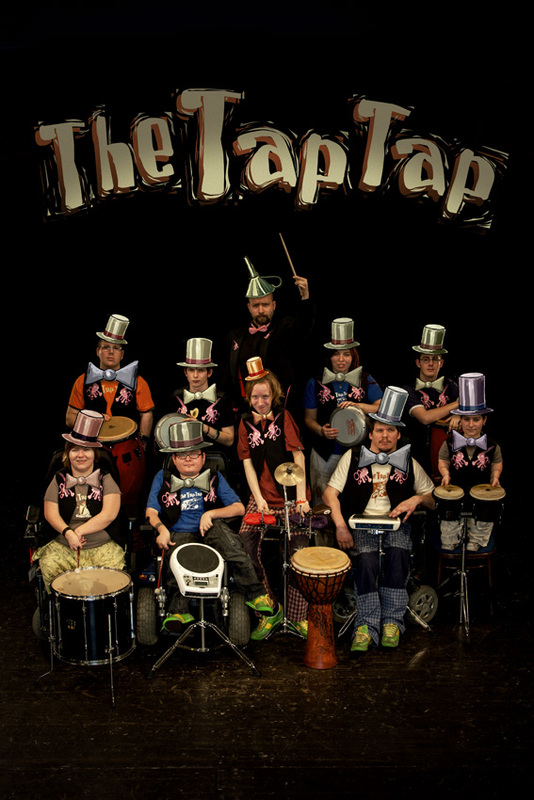 The proceeds of the happening as well as the beneficial Concert against the end of the world in 2012 including the Key competition will be used for the equipment of the STUDEO multifunctional wheelchair accessible educational centre in Jedlička´s Institute in Prague. Šimon Ornest, the bandleader of the Tap Tap says :” Together with our designer Honza Augusta we prepared the commemorative keys both as a pleasant souvenir reminding of the Concert against the end of the world and as a currency in circulation which is much steadier than euro“.